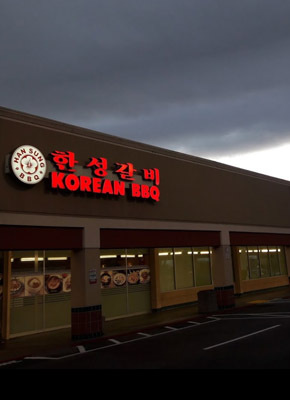 Experience the authentic Korean BBQ with mesquite wood charcoal. Enjoy the best Certified Angus meat from the Greater Omaha. 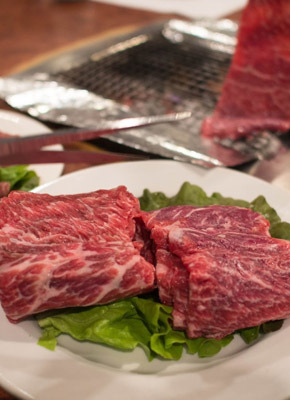 traditional Korean BBQ experience by offering customers the option to grill their meat over a charcoal grill. We present our customers with high-quality freshly prepared meats, seafoods, and vegetables. We also offer a vast variety of other Korean cuisines, such as rice pots, noodles, tofu soup, and much more. "Hella super good! Aight, I didn't really get the full experience, i.e. the BBQ, but we did come here for some stellar Tofu Soup, which was really really good. Four eelz, I will definitely be coming back here. I'm only really upset that I didn't know about this place sooner, because I've just been missing out on it this whole time!" "If you're looking for some solid Korean bbq and looking to splurge a little, this is the place. It's definitely a pricier option compared to other similar establishments in the area but they do use real charcoal for their grills here and they cook the meat for you (which can be a good or bad thing depending on what you prefer). The quality of the meat here is also much better than what you would get at AYCE places. 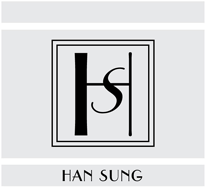 I recommend getting the Han Sung Gal Bi!" "Ever since I was here, I think I crave this place at least once a week. Everything about it amazed me and it was nice to finally find a korean restaurant that I really enjoy. The Koreatown in SoCal is a rare and great place to be. It is hard to fill that missing part of my heart, but this restaurant is very close to filling it. "